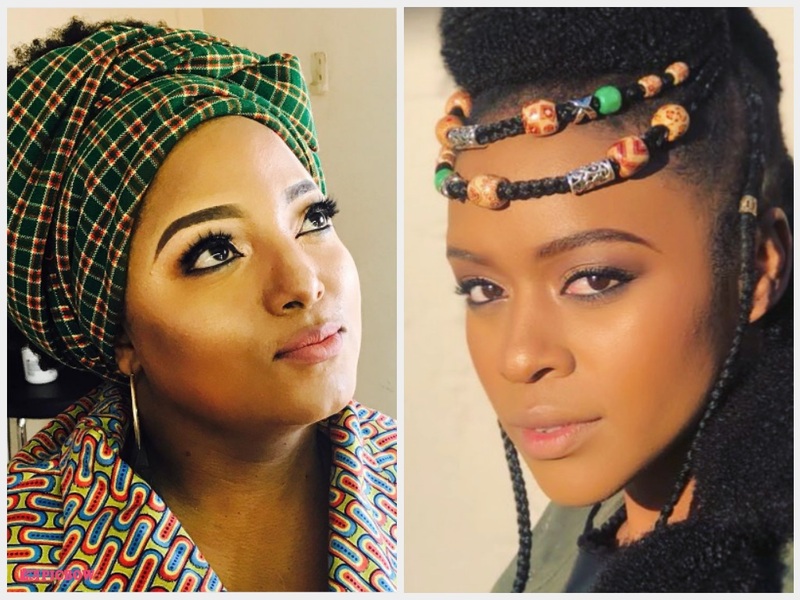 Criselda Kananda Defends Nomzamo’s Activism Title! If you missed, Twitter is divided on whether Nomzamo Mbatha can be called an activist or not. Some critics think the actress has not done enough to earn the title whilst some think she is the embodiment of what an activist is. Media personality Criselda took to Instagram with receipts on why Nomzamo deserves every bit of the title. “I am so proud of you. Here’s what makes you an activist in my eyes And this I say with NO bias,” Criselda said before sharing six things Nomzamo has done for the community without publishing them. You spend your own money to take 10 kids to school. And this you don’t do for PR. You Pay for counselling for 6 kids suffering from depression. Every Christmas you spend out of your own pocket for groceries for 50 families. You have mobilized corporates to provide toiletry essentials for both girls & boys in 4 schools. Your various endorsements have created the activism elements around your campaigns because it's who you are & what you stand for; you have smartly used your platform to be the legacy.